Cute finds! I love them all. Thanks for stopping by, I've added you to my list! Good luck! Congrats on starting your own blog! 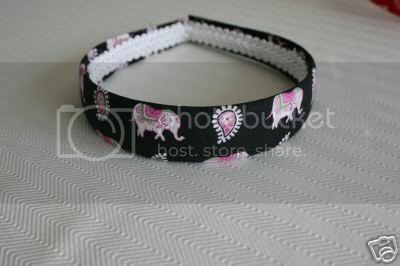 Love the VB pink elephants headband. I would so buy it just to match the notebook I have. 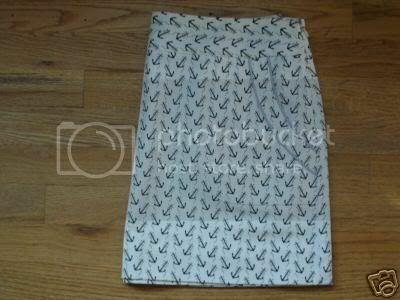 I only saw the skirt on the sale rack never actually in the store as a display. Great finds!